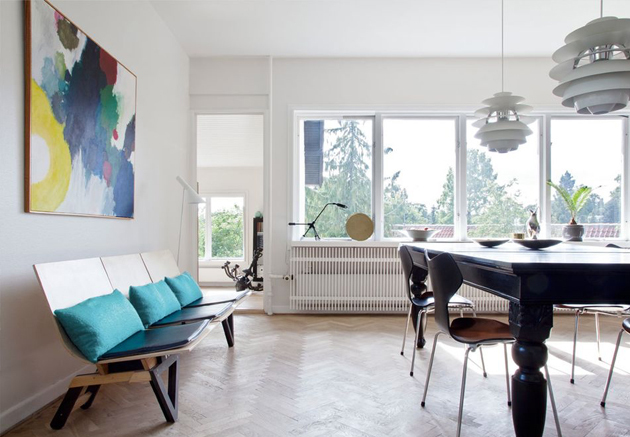 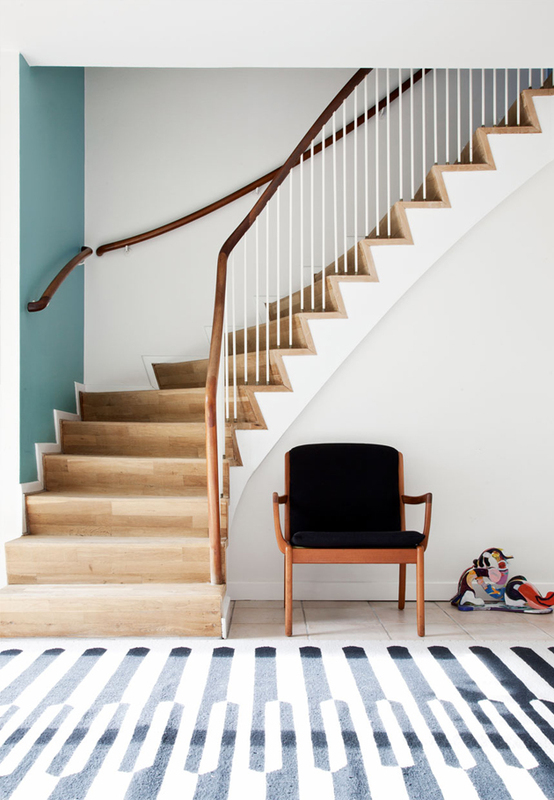 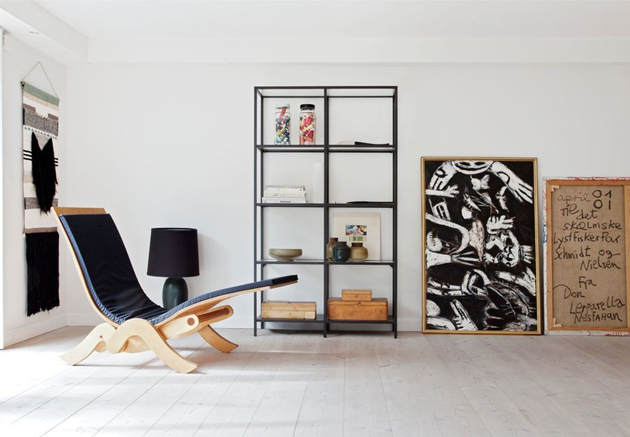 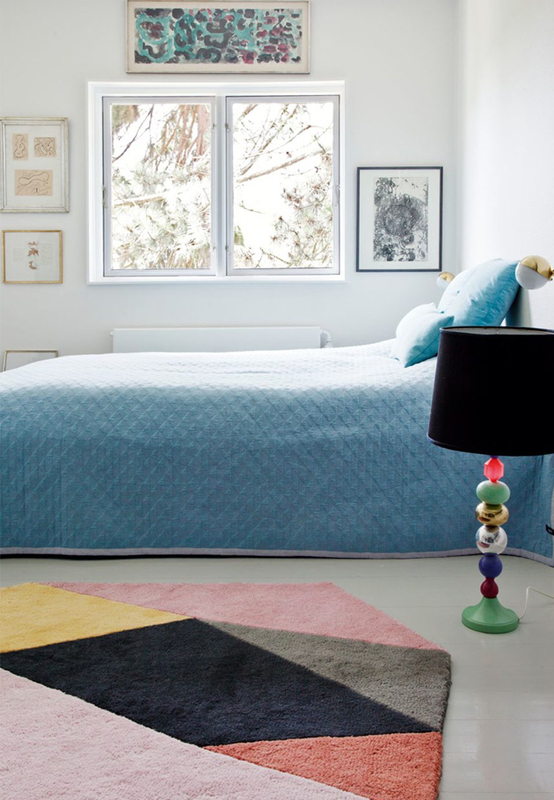 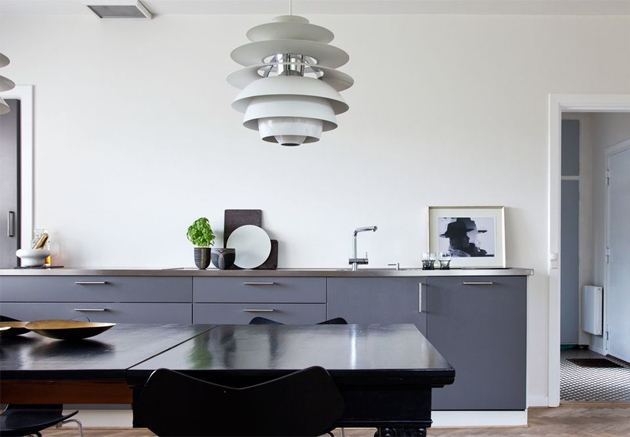 Home of designer Urd Gundermann is full of amazing art and love for a good design. 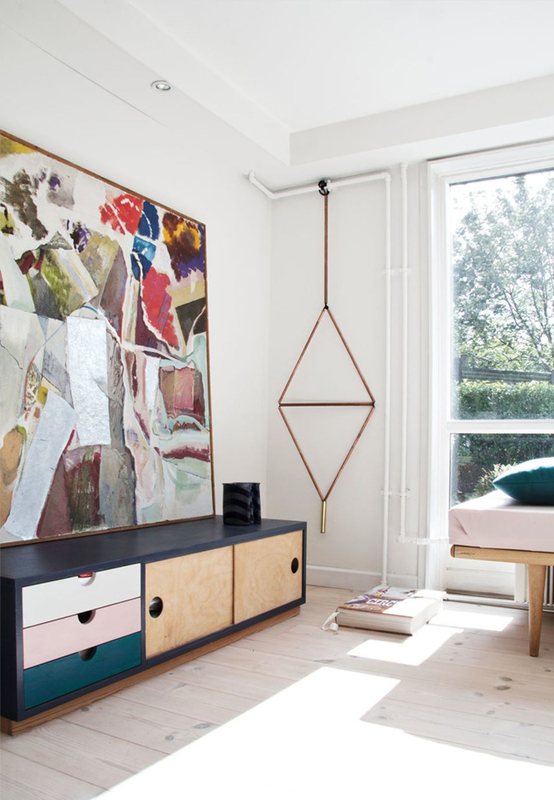 In her 180 square meters large house from 1952 you can find an exciting mix of modern and retro furniture, pastel colors and a very inviting atmosphere. 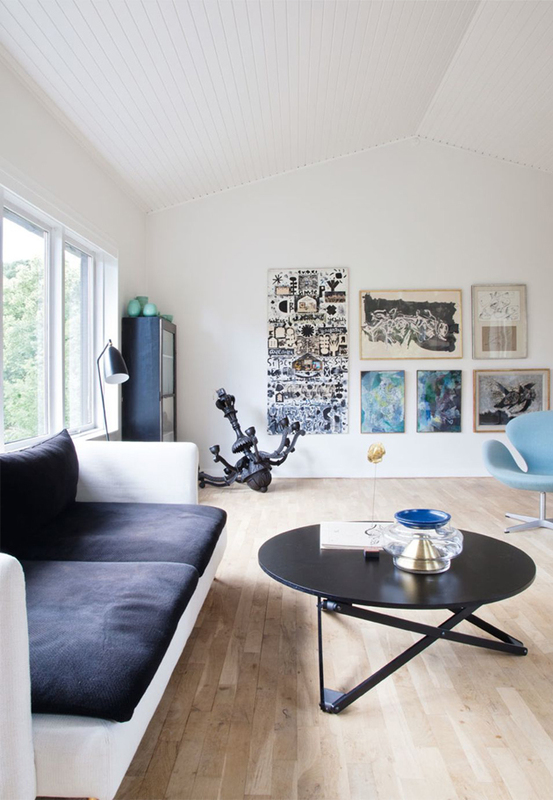 The combination of bright wooden floor and white walls works really well with the rich use of wall art and the result is truly wonderful.